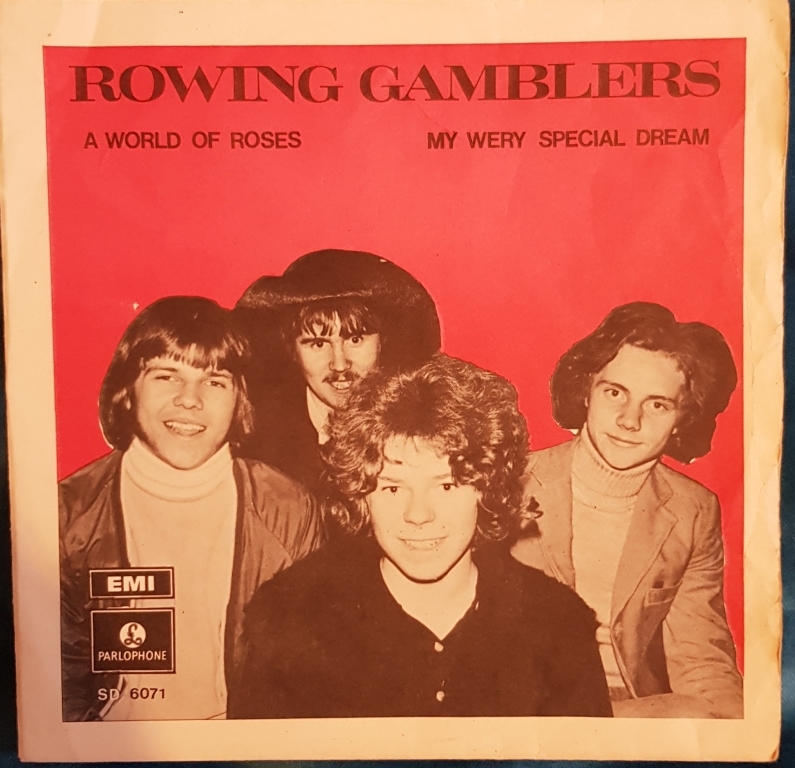 A World of Roses was the 4th Rowing Gamblers single released in 1969 and it’s a perfect piece of Swedish Pop recalling Badfinger with some back to basics Let It Be/White Album meaty guitar sound. 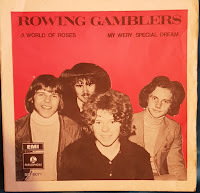 It also fits nicely with The Tages or Blond’s pop sensibilities which is not surprising when you learn that Göran Lagerberg from those bands actually wrote the tune. The bridge, late on, has a very recognisable Tages melodic twist to it.